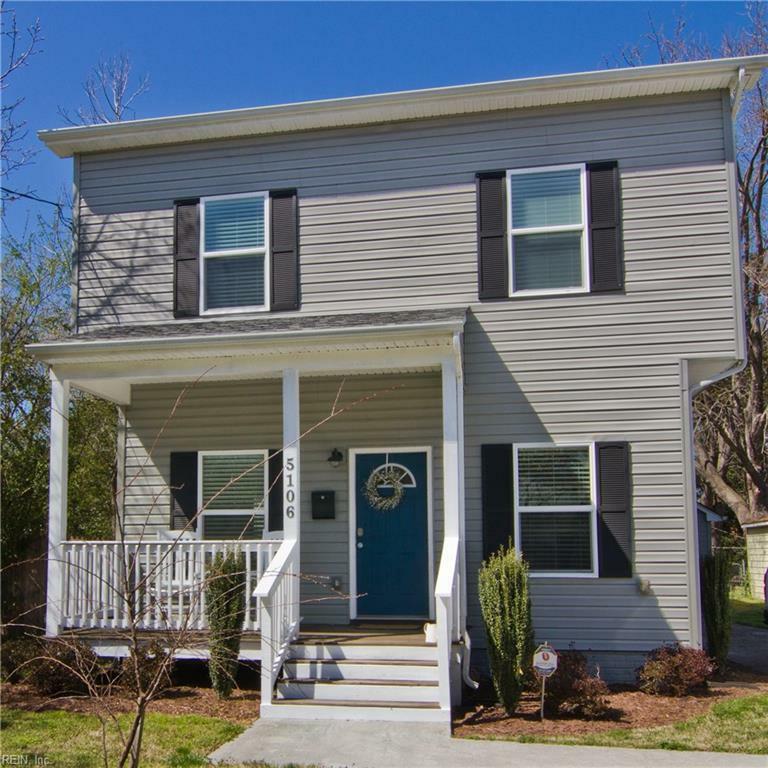 5106 Texas Ave, Norfolk, VA 23513 (#10249952) :: Abbitt Realty Co.
Spring is here and so is this beautiful home. 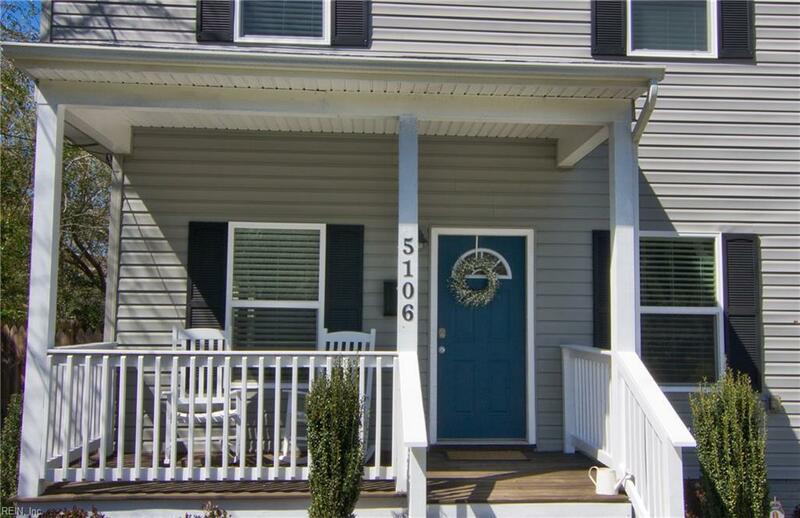 Close to military bases and close proximity to both downtown Norfolk and area Interstates. The charm of this home starts the second you walk through the front door. 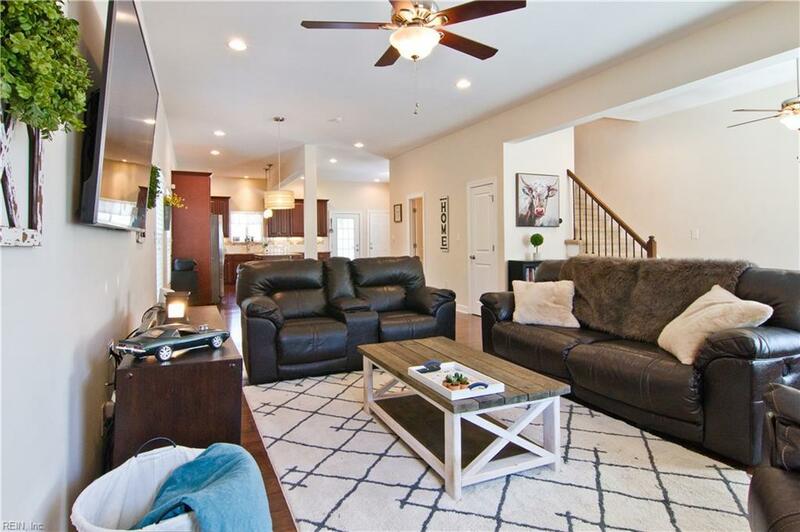 From the beautiful wood floors to the grand open concept, this home has everything you need to feel right at home. 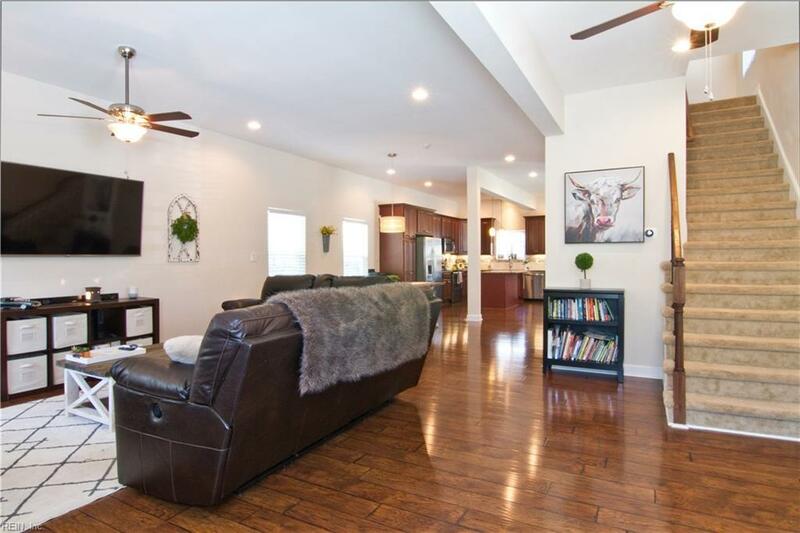 This home has been well cared for and offers big spacious rooms and a huge master bedroom with master bath. And when you want to relax outside there is a huge wooden deck out back for enjoyment of your private backyard.